Nipah virus (NiV) infection is a zoonotic disease that is transmitted from the natural hosts- fruit bats- to humans either directly, or indirectly through other hosts like pigs. Direct transmission occurs by consumption of fruit or date sap contaminated by infected fruit bats. Indirect transmission (through an intermediate host) is thought to occur through aerosolized respiratory secretions of infected animals. Besides, direct human-to-human transmission has also been documented where hospital workers caring for diseased individuals or visitors were infected. Laboratory diagnosis of a patient with a clinical history of NiV can be made during the acute and convalescent phases of the disease by using a combination of tests. Virus isolation attempts and real time polymerase chain reaction (RT-PCR) from throat and nasal swabs, cerebrospinal fluid, urine, and blood should be performed in the early stages of disease. Antibody detection by ELISA (IgG and IgM) can be used later on. In fatal cases, immunohistochemistry on tissues collected during autopsy may be the only way to confirm a diagnosis. Molecular diagnosis can help in early detection of the deadly virus, helping to isolate the patient and prevent transmission to care-givers and family. It is also important to screen the family members of the patients as the virus may affect them even months after exposure. i) The fatality has been reported at anywhere between 75 per cent and 100 per cent. ii) Nipah virus affects the brain.An infected person will have fever, weakness and lethargy. 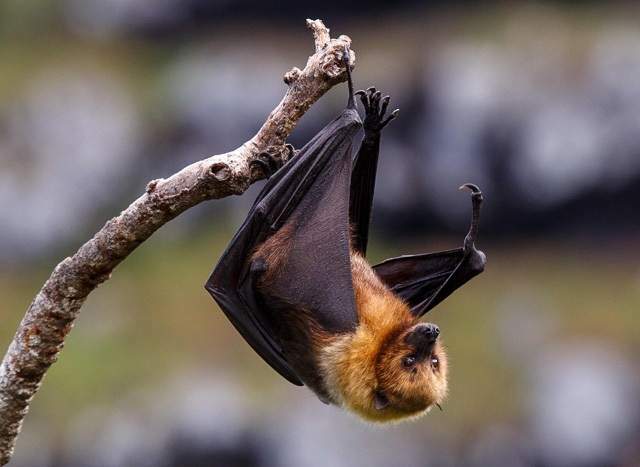 iii) Nipah virus infection is an example of a zoonotic disease,where animal diseases can be transmitted to people. In a zoonotic disease, the chances of a human being getting the disease will be lesser if the animal is given adequate antibiotics. iv) There have been cases of human-to-human transmission too. However, it is still being studied whether the transmission happened because everyone was exposed to the same infected person or if the same source passed on the infection to another person. v) The Nipah virushas a tendency to adapt or mutate, like the H1N1 virus. If you get a swine flu or influenza vaccination this year, the effect of the vaccination may not be last through to the next year because the virus would have mutated by then. And that is why such viruses are very deadly. Some of the deadliest diseases in the world are viral-borne diseases. i) Avoid contact with pigs and pig handlers. ii) Maintain personal hygeine and intensive hand washing practices. iii) Avoid consuming raw fruits, Consume only well cooked, clean, home made food till the outbreak settles down. iv) Preferably use N95 mask while travelling or working in public places to avoid person to person transmission. v) Be aware of the symptoms and report to the doctor immediately for early diagnosis and treatment.